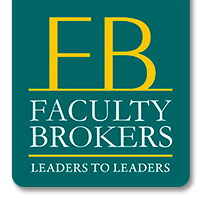 At FACULTY BROKERS we are conscious of the difficulty to create activities and events then later implement them satisfying the receiving public and organizer´s needs. An integrated management approach starting with an adequate thematic search to the staging of the act allows optimizing resources, saving on expenses and maximizing return. The scope of implementation is both national and international. Thematic search and matching characteristics of the activity or event. Selection of content study of expectations and demands. 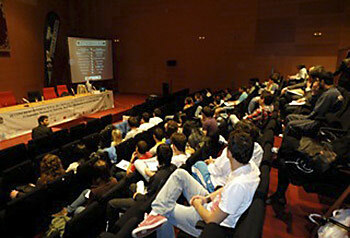 Participation in parallel activities at fairs. Children, Youth, Adult and Senior Citizen activities. Selection of prestigious professionals, speakers or opinion leaders in their fields to intervene. 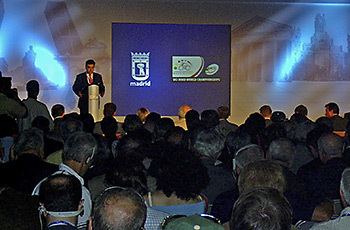 Advice and coordination with the press to communicate and promote if needed. Implementation and production with the necessary complementary services. Education Areas: Provincial (State) and City Hall Education, Culture, Sports and Tourism.